Garden sheds can function as a workspace for DIY or it can be a space to store the lawnmower. Most of us realise the value of having a space that functions everything. 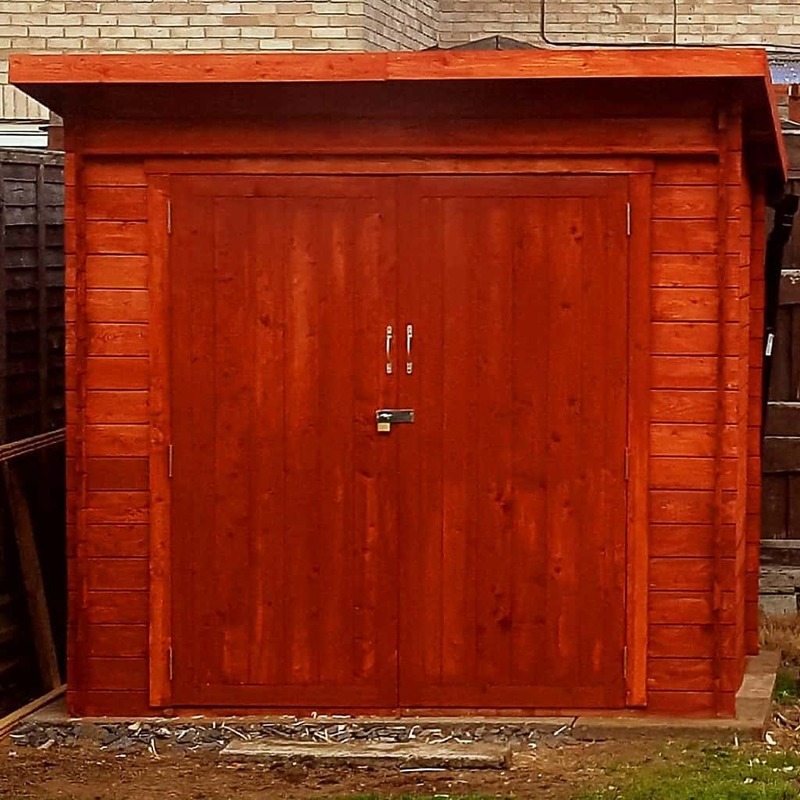 Tony purchased the BillyOh Pent Log Cabin Windowless Heavy Duty Shed Range and he painted it with Ronseal Cedar Red Timbercare that made it look more elegant. 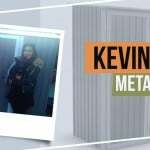 He shared his customer experience and what made him decide to purchase the shed. 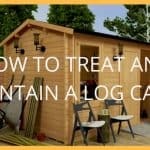 After searching the internet and local DIY stores, Garden Buildings Direct had the best choice of sheds. Why did you choose the product? 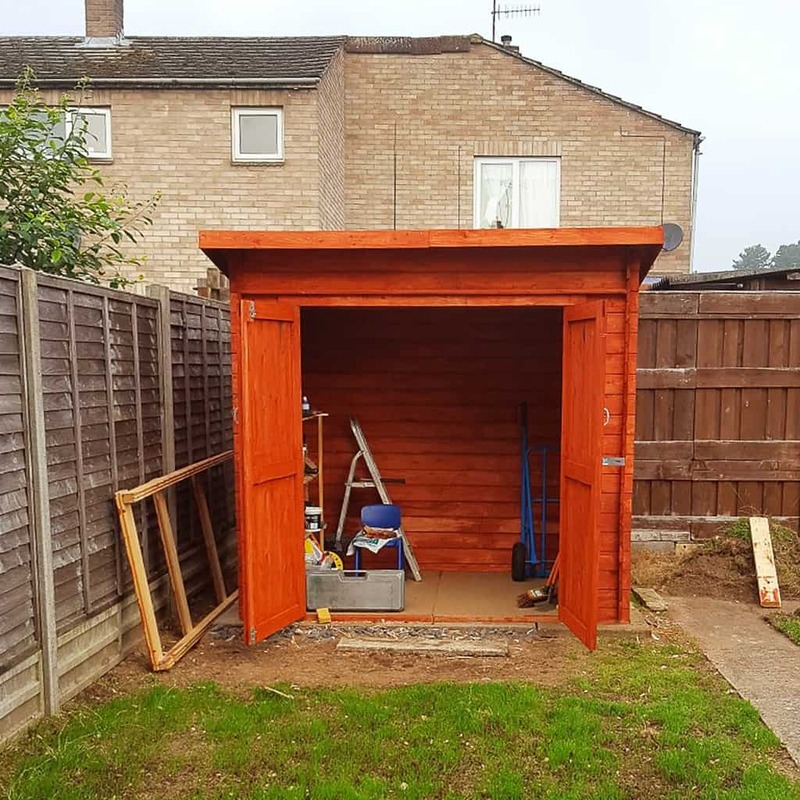 I was particularly looking for a secure shed with no hinges on the outside and a more robust than the standard overlap or shiplap sheds for the storage of tools, which improved the look of the garden. You choose what you want, what size you want, then any additional extras. Flooring strength, tongue and groove size, 19mm or 28mm. Roofing felt as standard or you can upgrade. Plus guttering, paint, locks as extras. I was contacted by Garden Buildings Direct to confirm a delivery date which suited me. Delivery of my shed was perfect. The driver was helpful and polite. The shed was secure and well packed on the van, which is all anyone could ask. Whilst dodging the British weather, it took me on my own, two days to paint all the parts and erect the shed. It was easy to sort through all the different pieces and check them of the parts list. Nothing was missing or damaged. How are you finding the shed now? The shed is now in the settling stage, we’ve already had heavy rain and it doesn’t leak anywhere. 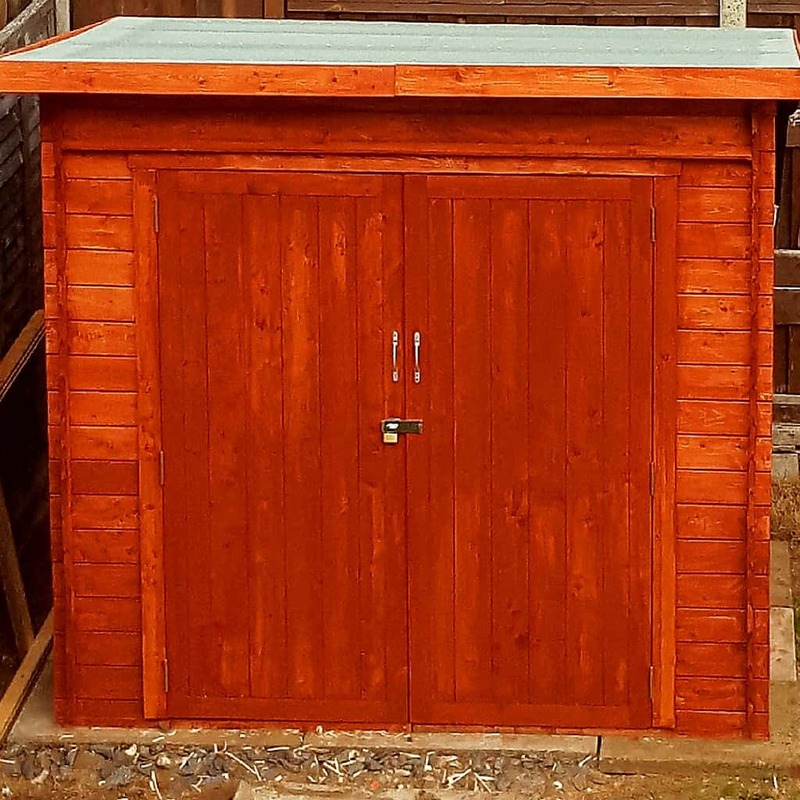 I painted the shed with Ronseal Cedar Red Timbercare, which is a beautiful colour. I would highly recommend Garden Buildings Direct to anyone, it’s a first class service from purchase to delivery. 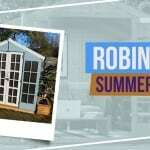 Deciding on what shed design is perfect for your garden will largely come down to how you use your garden or how you want to and the cost. 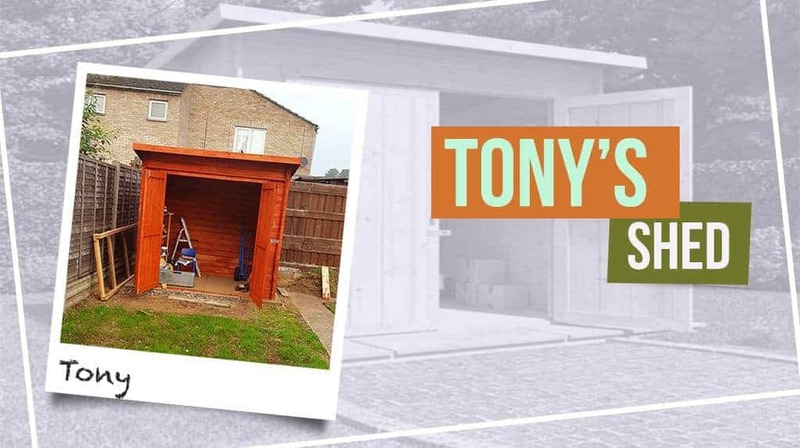 If you are a keen DIY enthusiast like Tony, then you may simply want somewhere to store your tools. 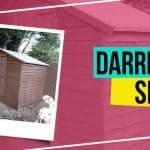 Having a hard time choosing your garden shed? 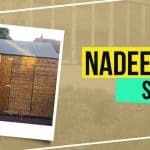 Take a look at our variety of shed designs from wooden, metal and plastic and start to customise your own garden shed.